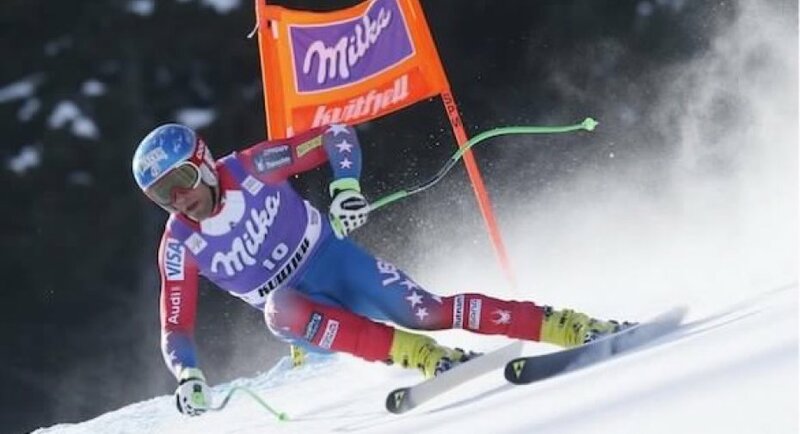 Born and bred in Utah, Steven Nyman was skiing at 2, his Mom taught him how to ski while his Dad ran the ski school at Sundance Mountain Resort. Steven and his three brother chased each other all over the mountains teaching and pushing each other to different skiing heights. 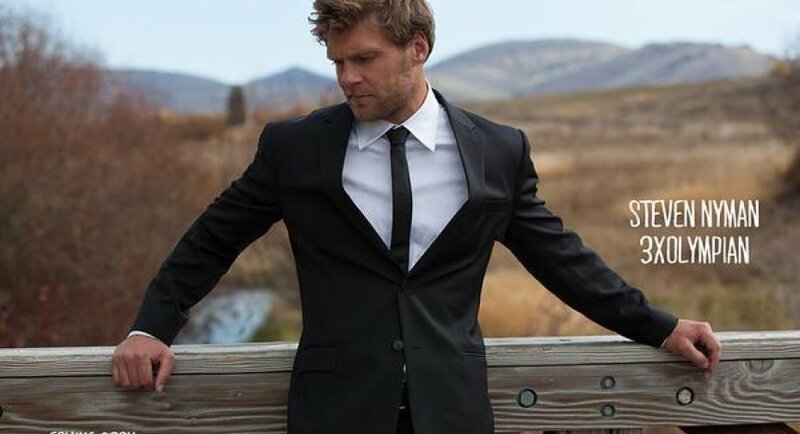 His younger brother Blake migrated more toward the free-skiing scene gaining several segments in films and magazines around the globe, Michael his older brother became a ski patroller for several years, while Sam, the youngest, enjoys his time skiing for fun. 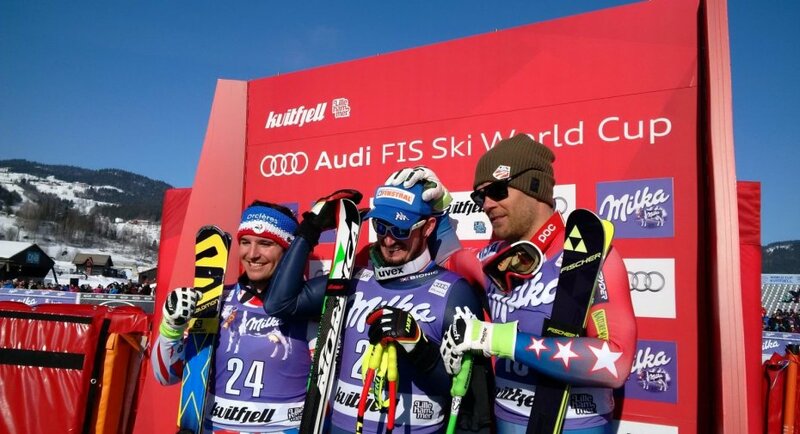 Steven stuck to racing and dreamt of skiing in the Olympics and winning on the World Cup level. While racing for the Park City Ski Team he became a discretionary pick to the 2002 World Junior squad where he landed two medals. Gold in the Slalom and Silver in the combined. 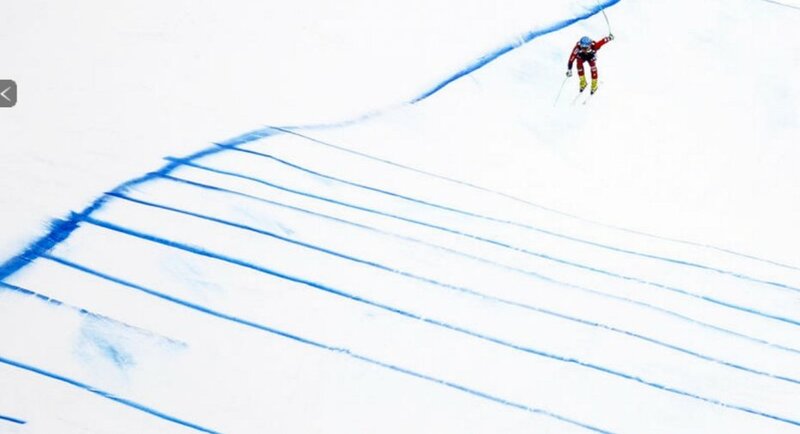 Coaches were so impressed, they entered him in a World Cup slalom six days later and he finished 15th! Since then he progressed to win on every level all the way to becoming a three time World Cup 3x World Cup winner, a 10x podium performer and becoming a 3x Olympian 06', 10' 14'. 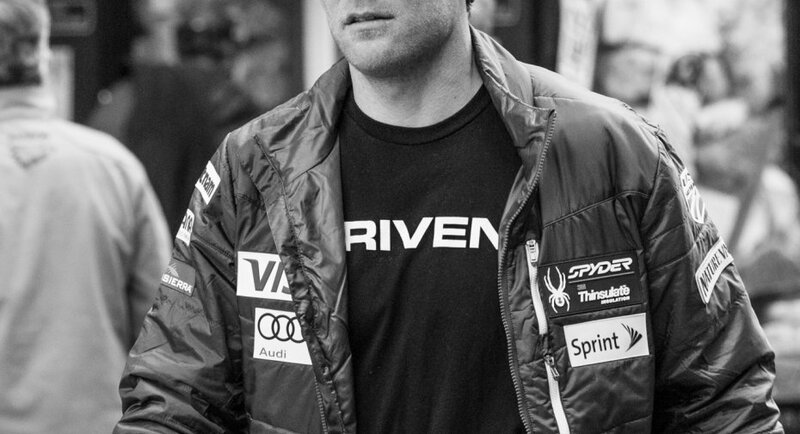 He is currently the fastest American alpine ski racer and ranked 6th in the World in downhill. His goals reach far beyond the heights he has currently reached. Winning on the World Cups isn't satisfying enough. 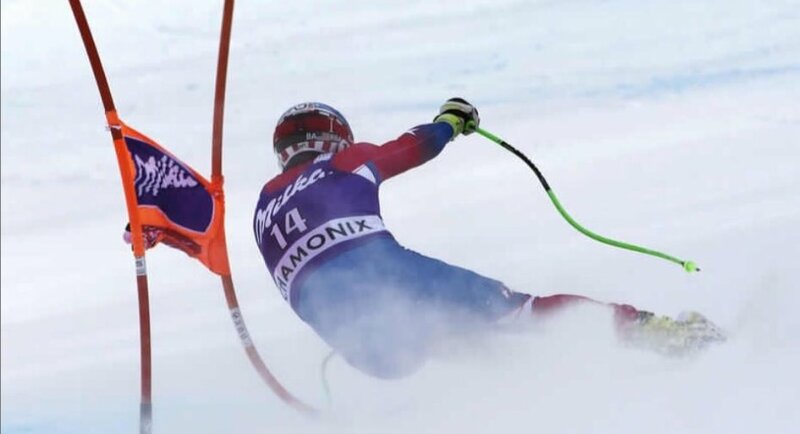 Steven aspires to be the first American man to win the World Cup Downhill globe (being the most consistent Downhill skier in the world over that particular season), he is also pursuing an Olympic Medal and a World Championship medal! This past season he landed on the podium at the future 2018 Olympic venue, Jeonseong. 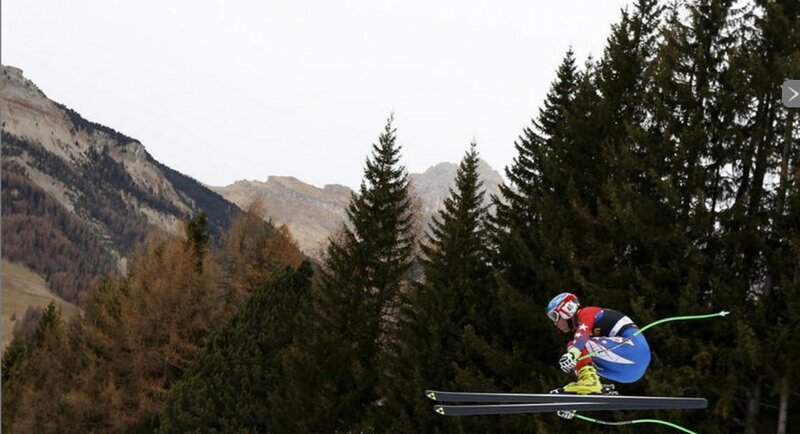 He also was second place on the upcoming World Championship track at St. Moritz. To say Steven is fired up for the upcoming season is an understatement. In 2011 during a routine training run in Copper Mountain, CO, Steven crashed and tore his Achilles tendon. It was a major setback but without hesitation he got right back to training and rehab. 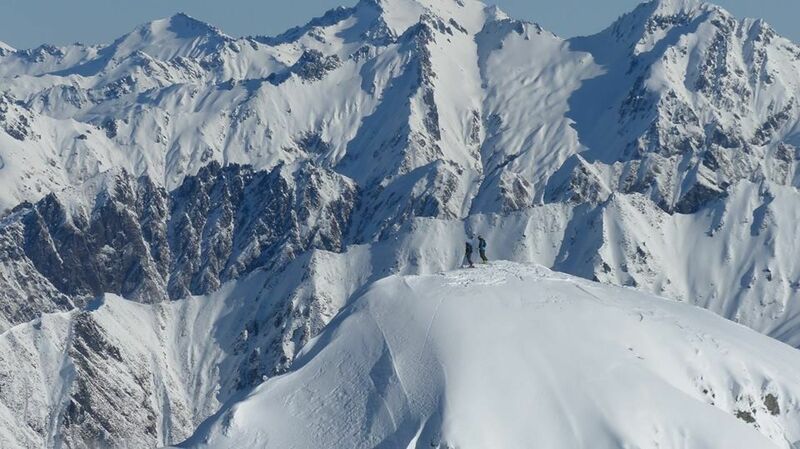 Putting in serious hours in the gym and many days on the ski hill in the southern hemisphere. 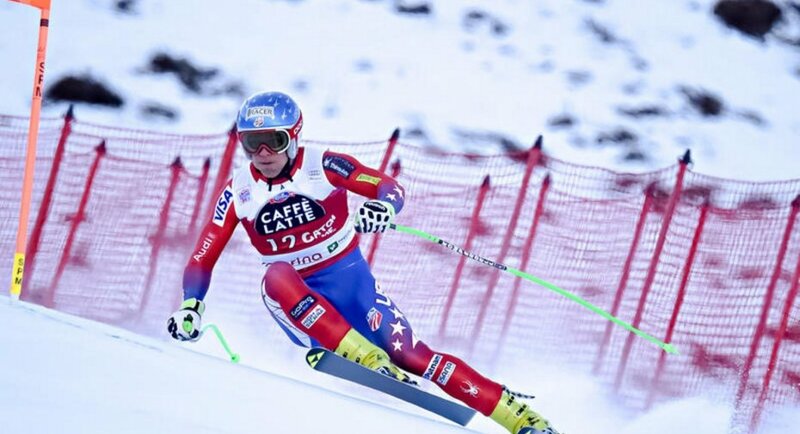 The season after the injury he stormed back and claimed the victory on a familiar track in Val Gardena, Italy! In his spare time Steven expands his web project, www.fantasyskiracer.com. 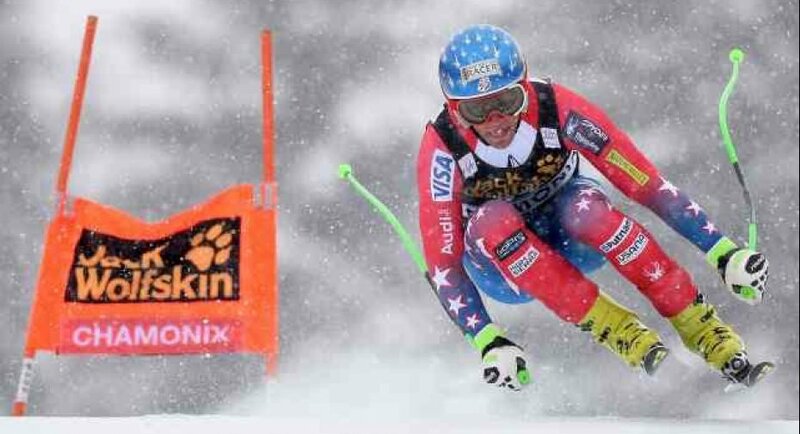 He has also taken the stadium mic at the Birds of Prey races in Beaver Creek and the U.S. Alpine Championships at Winter Park. Fan reviews where nothing but rave, though his coaches say he's better at skiing. Steven also has a podcast to help keep his fans updated on his work. 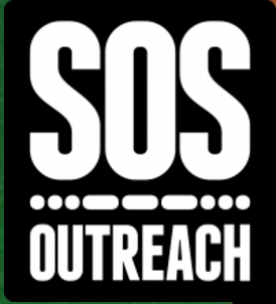 In 2010 Steven wanted to create a better connection between ski racing and its fans. So he developed www.FantasySkiRacer.com He and his brother set out and designed the site for fun, as a side project. It quickly grew to ski racings premier fantasy website. He and his brother continue to run the site and improve it with everyones feedback. Try it out yourself, see where you stack up against the rest of the World! I have created a podcast and prefer voicing my thoughts via it. 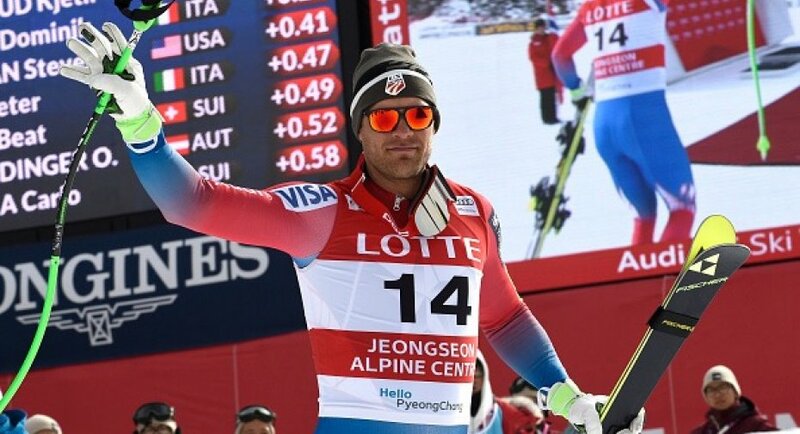 Please give it a listen by clicking the Slopeside with Steven Nyman link on my site. See how you stack up against the World!